The Torro rollator has a slim black aluminium frame which weighs only 6.9kg. The Torro can be used both indoors and outdoor, fitted with a carry basket and 8" wheels. 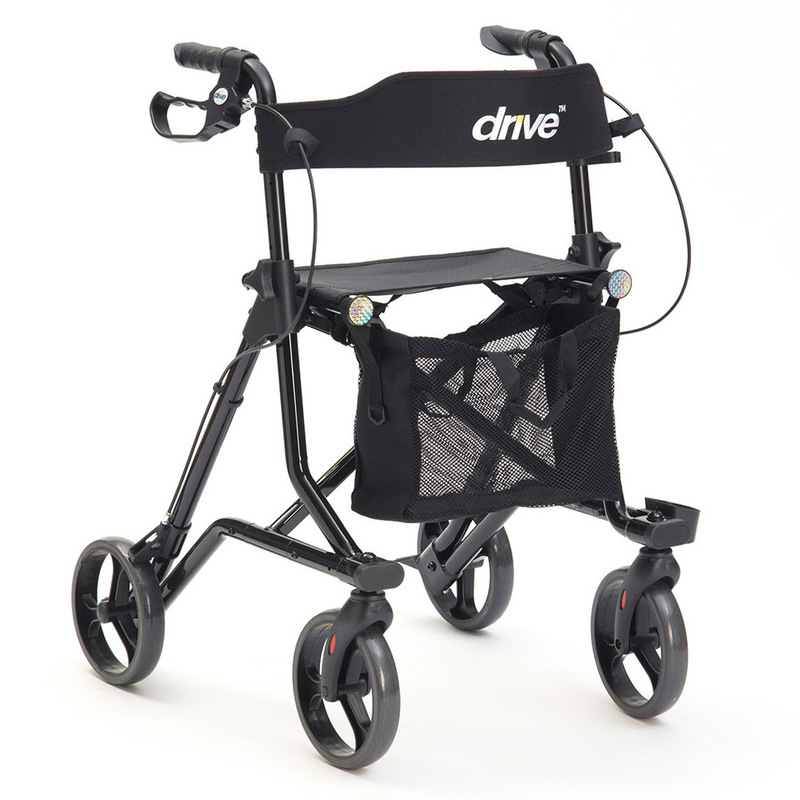 The Torro has a large seat and backrest for comfort along with a hand carry cane holder.